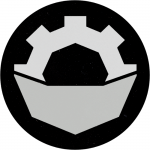 Details are needed about the ships class, size, Delta V, and its armament if it has one, I am excited to see what the community can make, lets see some ships ! he said make, not fly. This can easily be beat, so go ahead! I like it, Keep it coming people! Stock except hyperedit and engineer. Its around 550 parts!!! The XFr-8. This time next to Donlokimon's XC-305. 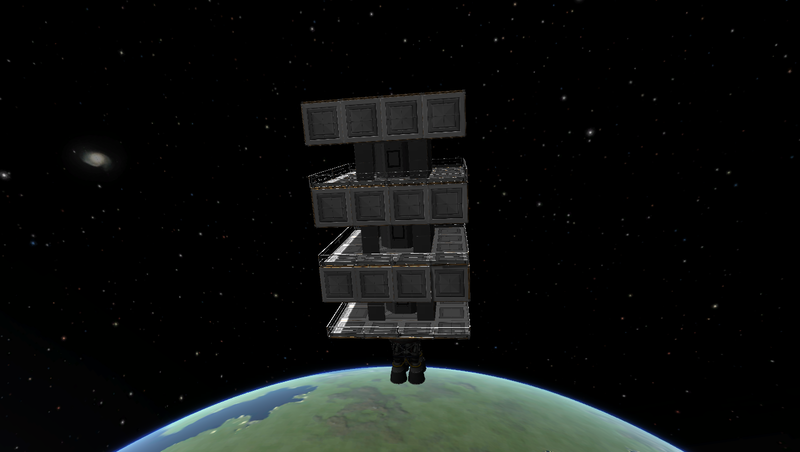 -room for 17 kerbals,9500m/s empty / 8000m/s full,advanced IVA`s and debris missile scramblers. originally built to carry frigates it was too laggy and was destroyed.Roughly 11 long 1.75m fueltanks in length. I got a big one coming. Stay tuned! This is the thing i made a while back. I would put it in a flagship category. 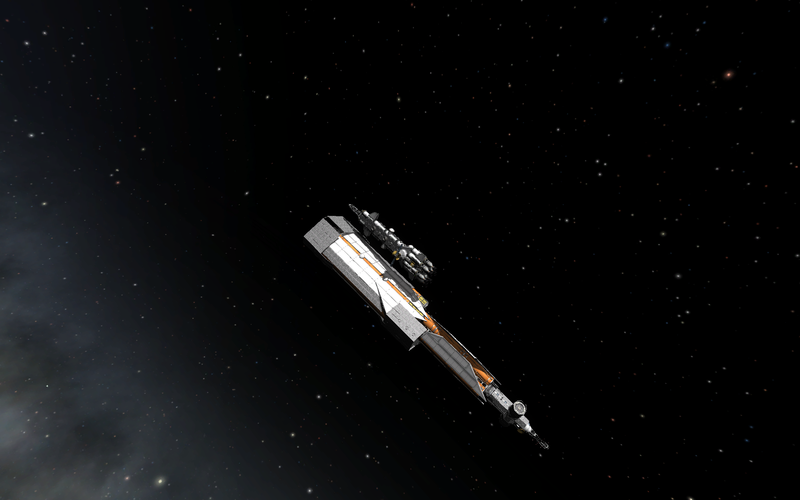 DeltaV: practically infinite, as its capable to refuel itself with kethane miner. was put in orbit without cheats (no hyper edit or overpowered mods), altho not in a single launch, it took 4 launches to get it done.